Last weekend, my parents came over to celebrate John's birthday. After we sung what I would call a birthday concerto that was awful enough to shatter glass, we somehow ended up playing one of our favorite card games: Hand And Foot. There's elements of strategy, a touch of luck, and a lot of cards involved. It's a bit complicated to explain, but one you get the hang of it, it's SO much fun. Naturally, I had to share our fave game with y'all. After doing some digging online, it looks like we play a slightly modified version of "Saskatchewan Hand And Foot"....who knew? Not me. So, without further ado, click "read more" below to get the scoop on how to play! 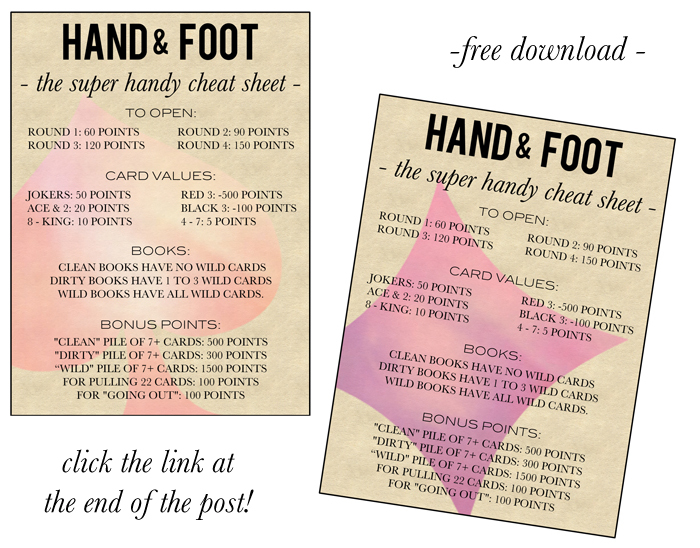 The goal of Hand And Foot is to win the most points by creating "books" of cards. The player to get rid of their first cards is the winner of that round, with the game consisting of 4 rounds. 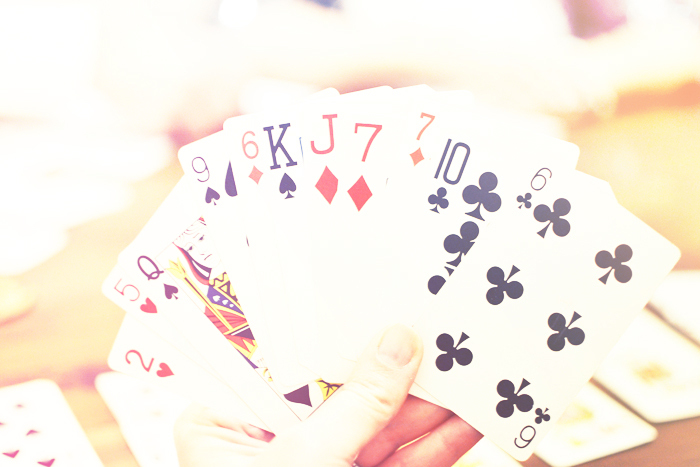 Each player is dealt two sets of cards - the hand, which is played first, and the foot, which is played when the hand has been used up. Any number of people from two to six can play, using one more deck of cards than the number of players (including the jokers). Four or six can play as partners; with two three or five, everyone must play for themselves. Shuffle all the cards really well, and stack into a single stock pile. Each player plucks 22 cards from the pile - a player that pulls 22 on the first try gets a 100 point bonus - and divides them into 2 piles of 11. Pass one pile to the person to your left, and one pile to your right. You should now have two new stacks of 11 cards. Choose which stack is your hand, and which one is your foot. Each player picks up their hand stack, and the first player draws two cards and adds them to their hand. One card must then be discarded, face up. A turn usually consists of taking the top two cards from the stock; once you have met the minimum opening requirement, optionally booking some cards (or adding to your partnership's books if you are in teams); and discarding one card on top of the discard pile. You must discard one card when it is your turn, ad that ends your play. The aim is to get rid of cards from your hand, and then from your foot, by creating books with them. A book is a set of seven cards of equal rank placed face up on the table. To start a book, 3 cards can be placed on the table and 7 cards complete the book. However, you have to put a certain amount of points on the table to open up books. - you must immediately book these three cards (the two you are holding and the top discard), possibly along with other cards that you are holding. After picking up from the discard pile and booking, you complete your turn by discarding one card as usual. If your side has not yet booked, then the first time that you book you must put down cards whose individual values add up to at least the minimum book requirement. You can put down several books at once to achieve this if you wish. If you are picking up the pile, you can book additional cards from your hand along with the the top discard and the two that match it to help make up your minimum count, and some of these additional cards could be wild. However, you cannot count any of the other 6 cards you are about to pick up from the discard pile towards this minimum. Example: It is the first round (minimum 50 points). 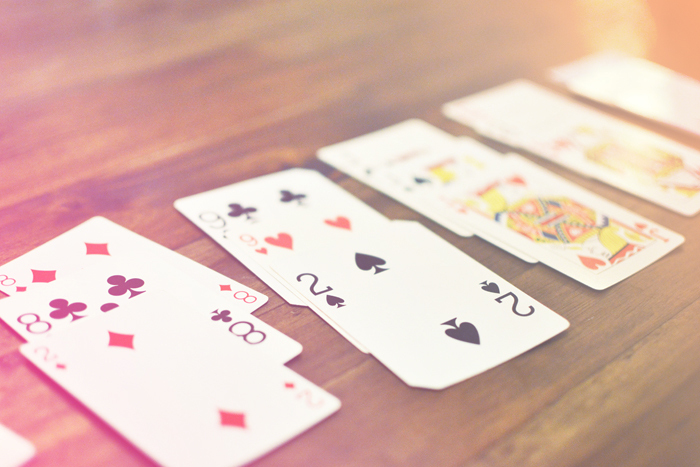 A nine is discarded by the player to your right and in your hand you hold two nines and a two. You can use your two nines to take the top 7 cards of the discard pile and make a dirty book of three nines and a two for 50 points. You would not be allowed to do this if the two was buried in the discard pile rather than held in your hand. When you get rid of all the cards in your "hand", you then pick up your "foot" and continue to play from that. There are two slightly different ways this can happen. If you manage to book all the cards from your "hand", you can immediately pick up your "foot" and continue your turn, discarding one card from it at the end. Alternatively, if you book all the cards from your "hand" but one, and then discard this last card, you can pick up your "foot" and begin playing with it at the start of your next turn. - you must ask partner's permission to go out. If your partner agrees, you must book all of your remaining cards or book all but one of your remaining cards and discard your last card. If partner says no, you are not allowed to go out on that turn. You score points for cards you have booked, and lose points for any cards left in your foot when the first player goes out. In each deal, there is a minimum requirement for the total value of the cards making up the first book put down by each partnership. If you can create a book right off the bat (lucky you - and shuffle better next time, haha! ), do not count that bonus towards this minimum to put cards down; for example, an opening play of seven sixes count only 35 points and are not sufficient for an initial book. The bonus points will count, however, when you are adding up your books at the end. There are also the following Bonus Points. Both teams score points for any complete piles they have made, in addition to the scores for the cards within the pile. Only the team that goes out scores the bonus for going out, obviously. Example: A clean book of 5s are worth 530 points. A dirty book of 6 Kings and 1 Joker, the total point value is 410 points. PRINT THE DOWNLOADABLE CHEAT SHEET HERE. hilarious.except when you loose.WINNING is better. Hand and Foot is such a fun game. I was just thinking about it the other day. Over Thanksgiving I went camping with my family and wanted to play it, but couldn't remember the rules. You're a lifesaver because I had totally forgotten to look it up! The redesign is looking nice. Keep up your good work. Working out the kinks is the tedious part, but make sure you enjoy your nice polished look once its all pounded out! I am learning this game and love it however I have a question - if we have set that you must have 3 clean and 3 dirty before going out is it safe to say you can not complete more clean before you have aquired your 3 dirty books? example my husband had 3 clean and 1 dirty book and tried to add an additional clean book before completing his dirty requirement, i told him he could not. I've been searching for that rule and can not find it. I play that you can do that....make as many books as you can before going out! I'm so happy you posted this! My family loooooves this game. I was starting to feel like we made it up because no one I know has any idea what this game is or how to play it. This is a beautiful cheat sheet! 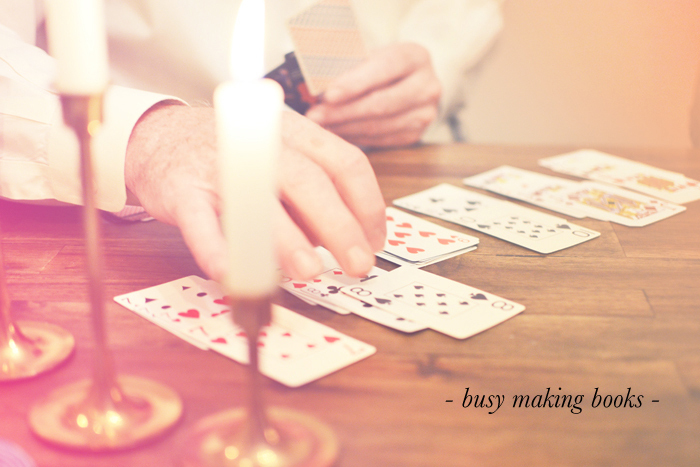 We used to play hand and foot all the time with my husband's family, but it has been years since we last played. 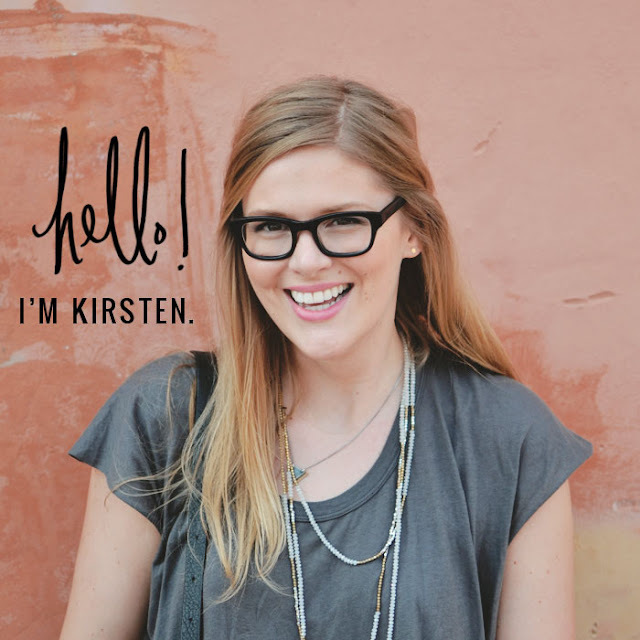 I am ready to teach my girls and this will really help!